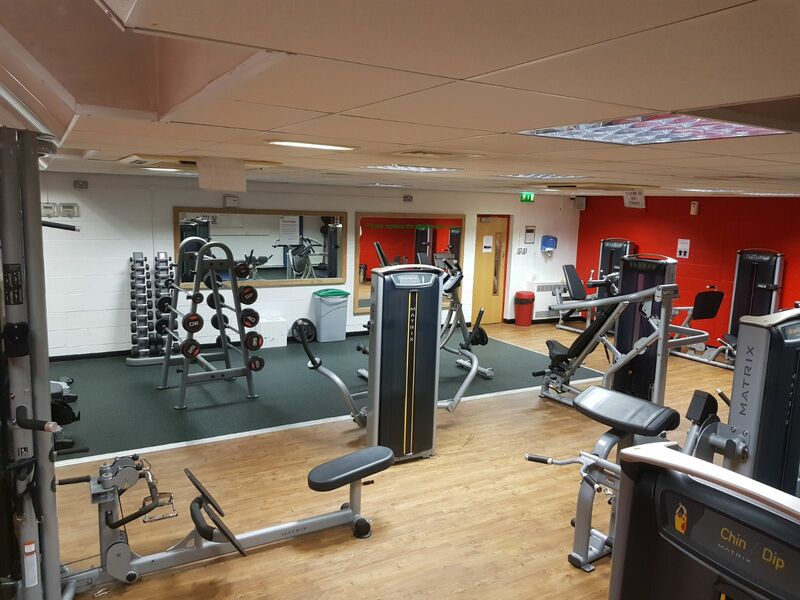 Students at Salford University can benefit from a cutting edge physical workout alongside their studies, following the recent refurbishment of their campus sports facility. As part of the £150k refurbishment, the site has had some of the latest Matrix products installed including strength pieces from the Versa Dual range and 1XE connected cardio. The site is also the first University in the UK to have MX4 installed – the latest turnkey group training solution, combining pre-set programming and at least two different modalities of Matrix-exclusive equipment. In partnership with Salford University, Matrix Fitness will also support the University’s Industry Collaboration Zones – supporting students who wish to gain invaluable industry experience during their education by utilising Matrix’ sporting partners such as Wigan Warriors, Wasps and Renault Sport F1 Team. “I was extremely pleased to announce that Matrix were the preferred bidder for new gym kit throughout the University of Salford Sports Centre. From start to finish the service provision from Matrix was nothing short of excellent. Stephen Nutt, our Education Sales Manager took care of everything for us. As a consequence, the removal of old kit and the installation of new went totally to plan. The delivery and install date never changed and remained the same from the initial bid, all kit was delivered as ordered so no last minute surprises. I was of course nervous to say the least with a very tight 2-day turn around on the day of student intake! However, thanks to Matrix there was absolutely nothing to worry about. For more information on Matrix Fitness, please visit our website here.